The range of buildings is astonishing: they are often of remarkably high quality and without any kind of heritage protection other than local listing. 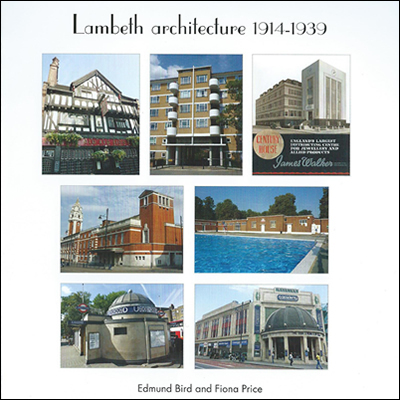 There is a final sad section on lost buildings of the period. NB You need to use the PayPal system but you do not need to create a PayPal account. Choose ‘Check out as a Guest’ if you do not have or do not wish to create a PayPal account.